Passionate about marketing real estate, both in Canada and in Mexico, I incorporate techniques from the world’ s greatest salesmen and preeminent galleries into my sales strategy. I do not simply get a listing, post it on the MLS and wait. I get the word out and make a sale happen. Each of these are specifically designed under my watchful eye to perfectly showcase properties for sale. Committed to maximizing your property’s exposure, I critically analyze all marketing efforts and change as trends change. Currently, handing brochures and postcards out is extremely ineffective, since everyone is doing that. 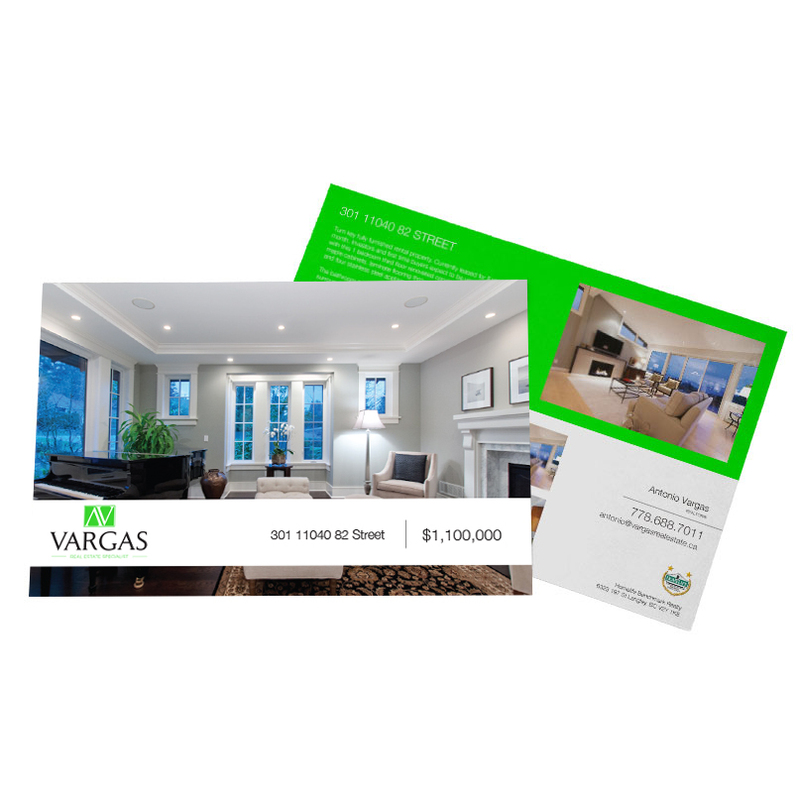 I make your property stand out by using postcards and brochures as part of a direct mailing campaign. Utilizing my Spanish and English talents, I develop a mailing list of people who are actively seeking a property. This minimizes wasted time, while ensuring that the right people come to your property right when they are ready to buy. Our top listings are featured on the website with top priority, along with full MLS search capabilities for all customers to access all listings.90% of home searches start online, more then 1/3 of searches start from mobile devices. Vargas assures that all listings are show cased on on our mobile-responsive website,with social-media optimization to make sharing easy ! Our professionally designed feature sheets are the centerpiece for your marketing campaign. We use beautiful templates to create 2-page and 4-page sheets. 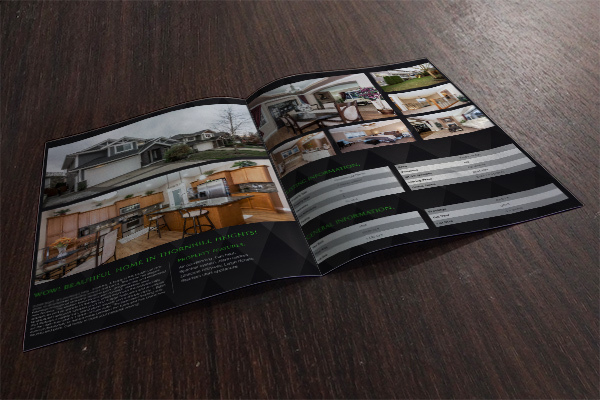 We work with high-end print shops, producing the most impressive real estate flyers home buyers get to see. 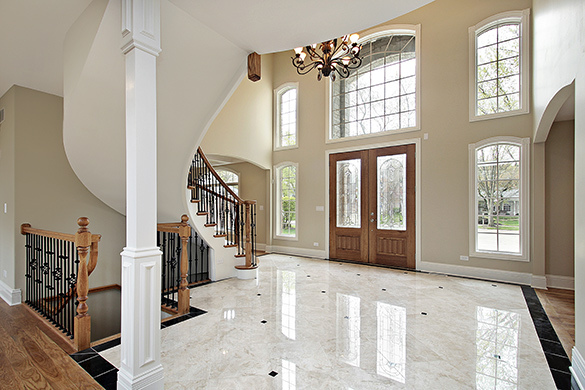 Using professional photos can draw more attention to your listings and result in more clicks by potential buyers. We found listings that utilized professional photos generated an average 139% increase in clicks compared to similar listings. We use professional equipment and wide angle lenses, in addition to the latest software to deliver outstanding image quality. We shoot your property in natural light with multiple exposures, in order to capture a realistic representation of the home and then use image blending technology to create photos that really shine. Does staging really raise a homes price ? 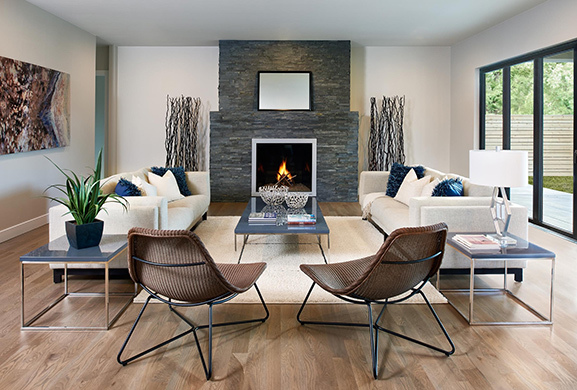 A recent survey discovered that staged homes are usually sold 6% above the asking price and spent less time in the market when compared to unstaged homes. Team Vargas is happy to offer professional home staging to all listings at absolutely no cost – A complimentary service that would normally cost sellers thousands of dollars! If a picture says a thousand words. a video says it all. For both local and over seas buyers, a dynamic video allows potential buyers to truly connect with the the home and the lifestyle. 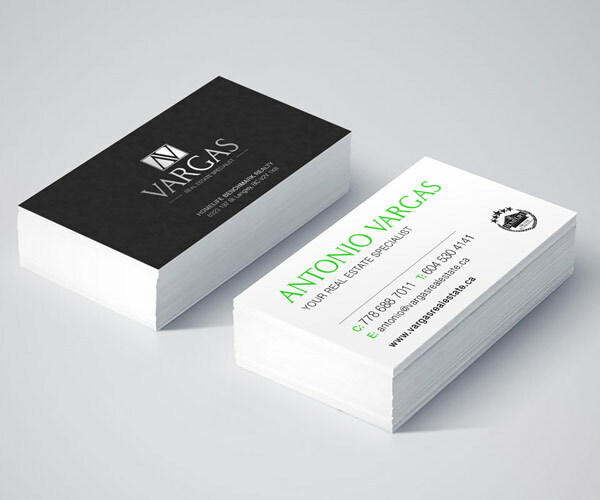 Vargas does what it takes to ensure that your listing gets the exposure it deserves. With deep roots in both Mexico and Vancouver, I make it my mission to constantly expand my professional networks. No matter if I am at a business dinner or casual personal event, I am still working for you. I am the Realtor spending nights sending out direct mailings to showcase open houses and new properties. I am the one expertly posting and selling your property on multiple social media sites. Getting the word out about your property is my 24-7 job. I don’t rest until your home is sold.